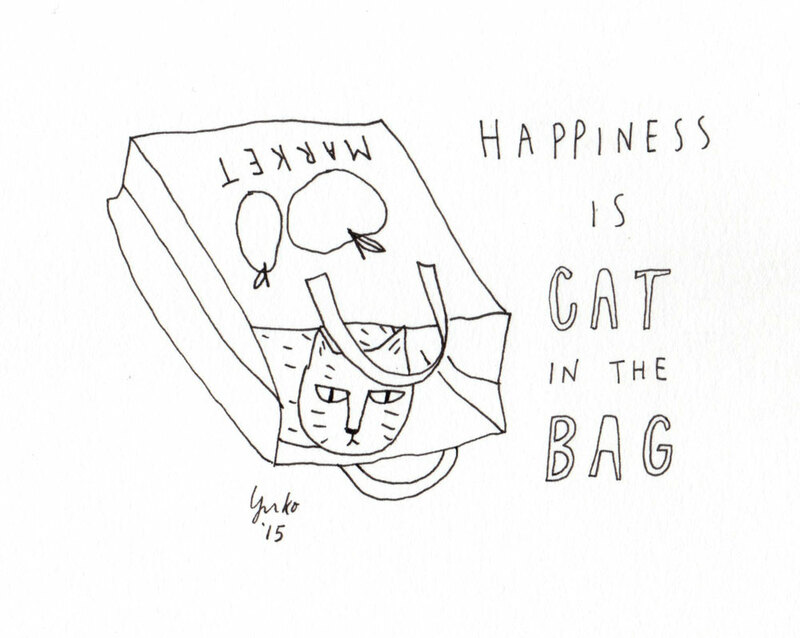 Day 295: Happiness is cat in the bag. Happiness is cat in the bag. Happy Valentine’s Day!